Until now, we have dealt only with the making of decisions or inferences. Another very important aspect of statistics is that of the choice of experiment, commonly called experimental design. 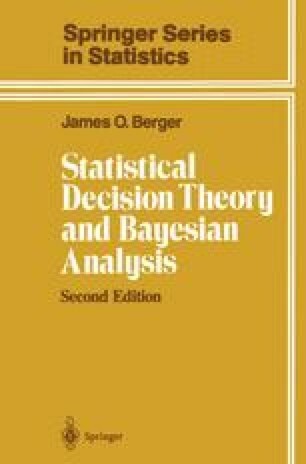 Being as this choice must (usually) be made before the data (and hence the posterior distribution) can be obtained, the subject is frequently called preposterior analysis by Bayesians.